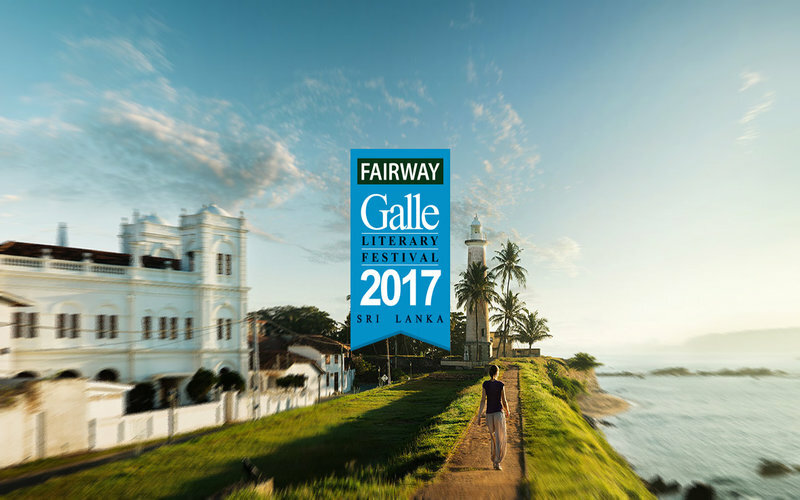 Following on from a very successful 2016 festival, the Fairway Galle Literary Festival did return bigger and better running from 11th to 15th January 2017. In its eight year now, the festival each year raises the bar in terms of its size, scope and content. The festival in 2017 featured many celebrated authors, including Philippa Gregory, Katherine Boo and Christina Lamb , to name a few. An established historian and number one New York Times bestseller author, Phillipa Gregory, gained international acclaim for her novel, ‘The Other Boleyn Girl’, which was later adopted into a major motion picture starring Natalie Portman and Scarlett Johansson. Gregory has written many popular historical novels including ‘The White Queen’ and ‘The Taming of the Queen’, both The Sunday Times number 1 bestsellers. Her most recent novel is ‘Three Sisters, Three Queens’ published in 2016, which was also an international bestseller. A Pulitzer Prize – winning staff writer to The New Yoker, reporting on poverty related issues for the past 25 years, Katherine Boo is the author of the New York Times Bestseller ‘Behind The Beautiful Forevers: Life, Death and Hope in a Mumbai Undercity’, which was also recognised with the 2012 National Book Award in the United States and has since been published in more than 30 languages. In 2015, the book was adapted into a play by David Hare for the National Theatre U.K.
A leading foreign correspondent and bestselling author, Christina Lamb has been named Foreign Correspondent of the year five times and has also won Europe’s top war reporting prize, the Prize Bayeux. She is currently a roving Foreign Correspondent for the Sunday Times, with her postings having included South Africa, Pakistan, Brazil and Washington and her recent reports highlighting the refugee crisis across Europe, and Boko Haram camps for women in Nigeria. She is the author of the highly acclaimed ‘I am Malala’ . Her latest endeavour is ‘Nujeen’. Other luminaries attending the festival include: Colm Toibin multi award winning writer and the author of ‘Booklyn’, which was adapted into an Oscar nominated film; Lesley Hazleton, recipient of the ‘Strangers Genius Award in Literarture’; Amish Tripati, author of ‘Shiva Trilogy’, fastest selling book series in Indian history; Sunjeev Sahota, shortlisted for the 2015 Man Booker Prize and Miguel Syjuco 2008 Man Asian Literary Prize Winner. The festival also features Sophie Hannah, David MacDonald, Roma Tearne, Luke Wright and noted local authors Nayomi Munaweera, Anuk Arudpragasm, Sunila Gallappatti and Ashok Ferrey, amongst others. For the first time ever ,The Festival had an entire day of free Sinhala programms as well. The authors and artists represented a wide spectrum of specialities, from fiction to non-fiction , to history, biography and poetry, as well as conservation, award winning journalism, architecture, cookery, film, playwriting, acting and theatre.